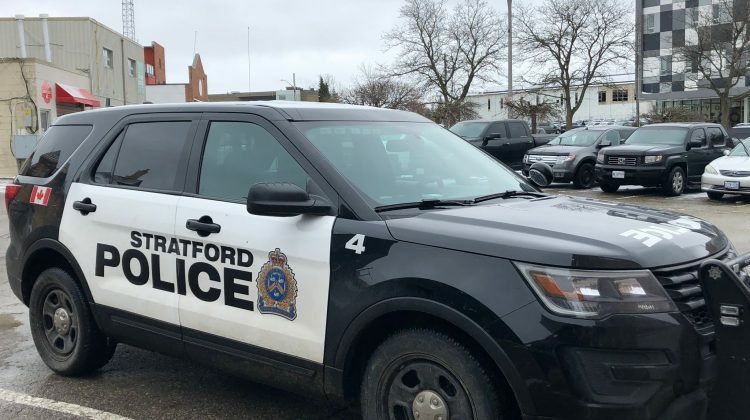 West Perth man faces charges after chase with police in Stratford. File photo. 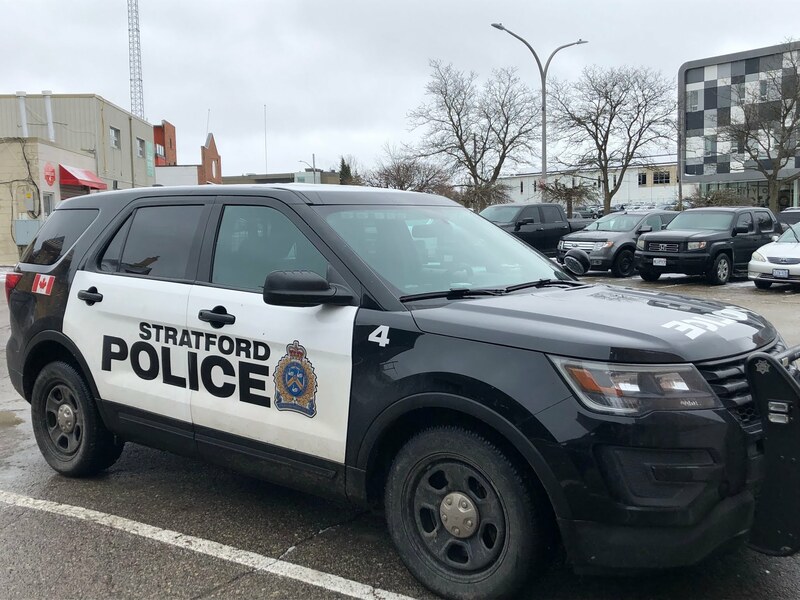 Three people are recovering from minor injuries and one driver has been charged after a collision in Stratford. Around 5:30 a.m. Wednesday, first responders were called out to Erie Street and Line 29 after police say a t-bone collision took place. They say a vehicle had gone through the stop sign on Line 29 and struck a vehicle traveling on Erie Street. There were three people involved in the collision, including one child, with all of them treated at the scene for minor injuries.